/ Chrome 73 to function along with the multimedia keys. Chrome 73 to function along with the multimedia keys. 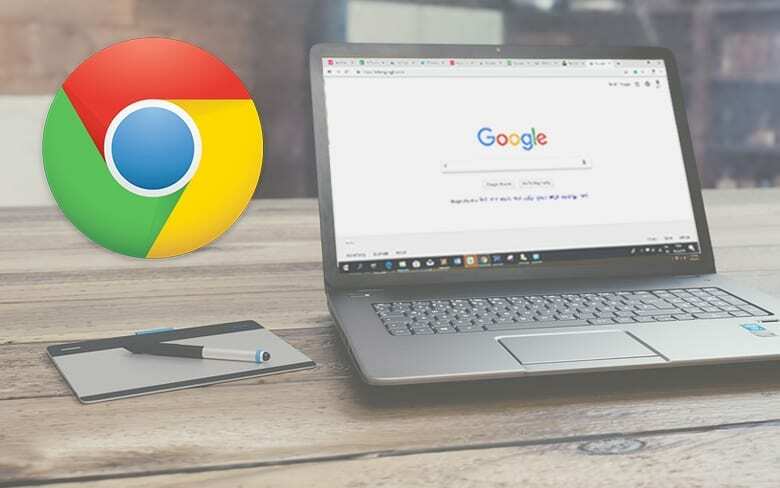 The next version of Google’s search browser, Chrome 73, would come with support for multimedia keys on desktop and laptop keyboards, the media reported. To make matters easier and as a utility sort, the feature would initially support “play”, “pause”, “previous track”, “next track”, “seek backward” and “seek forward” keyboard commands, which is scheduled to release next month, Engadget reported.